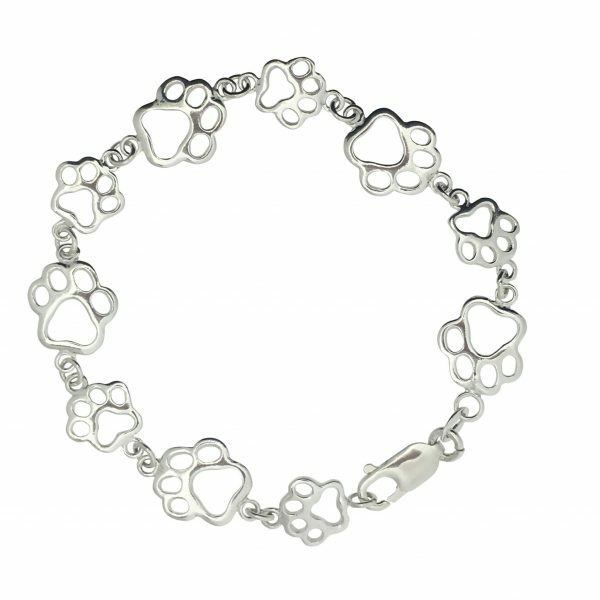 The perfect accessory for any dog lover! 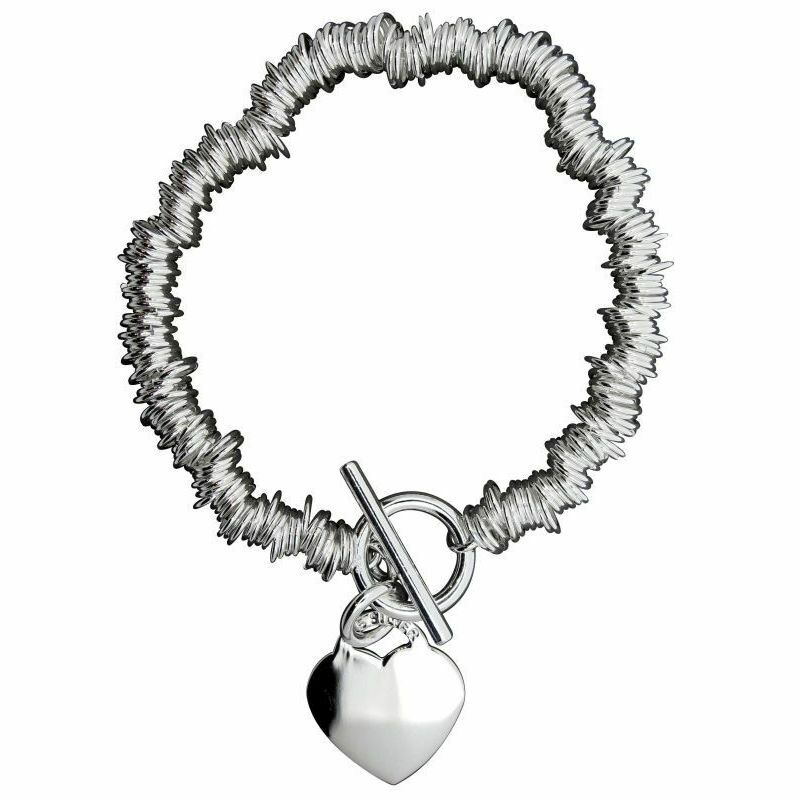 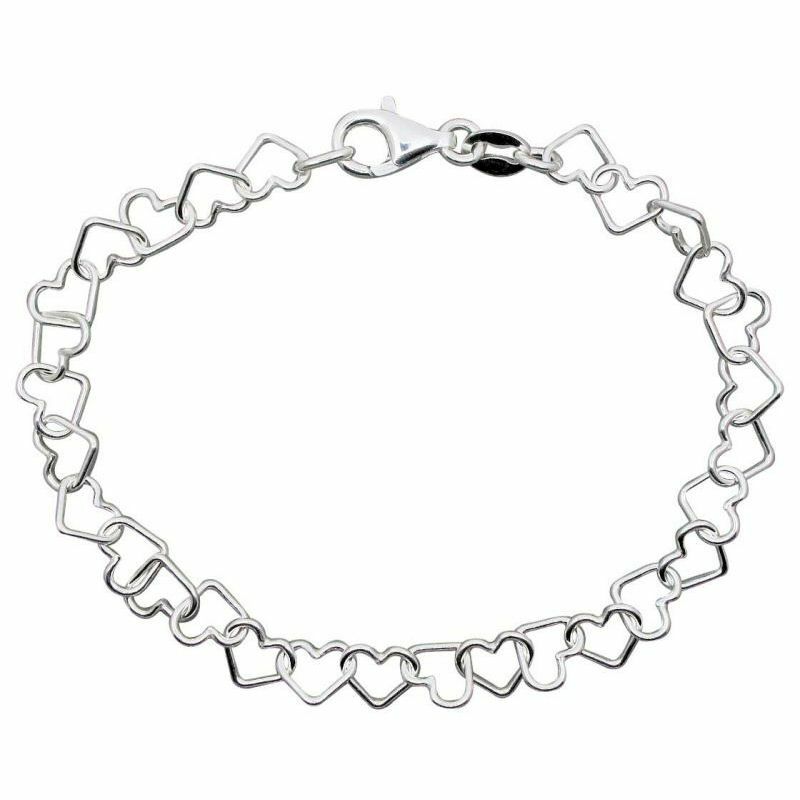 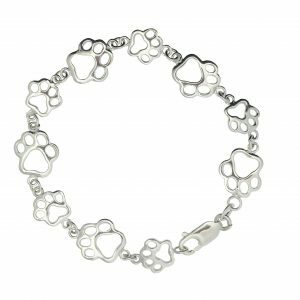 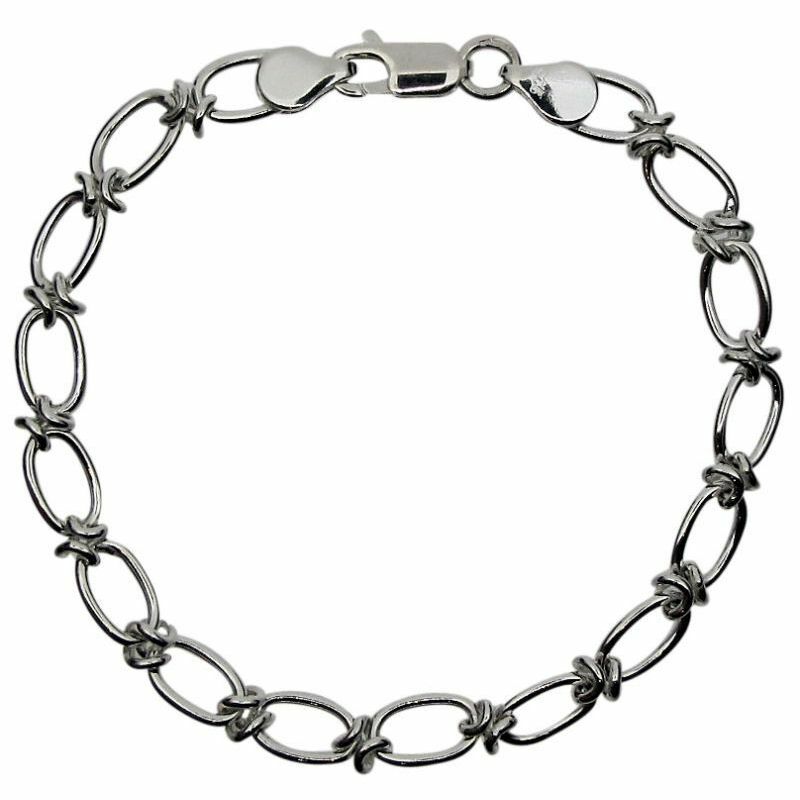 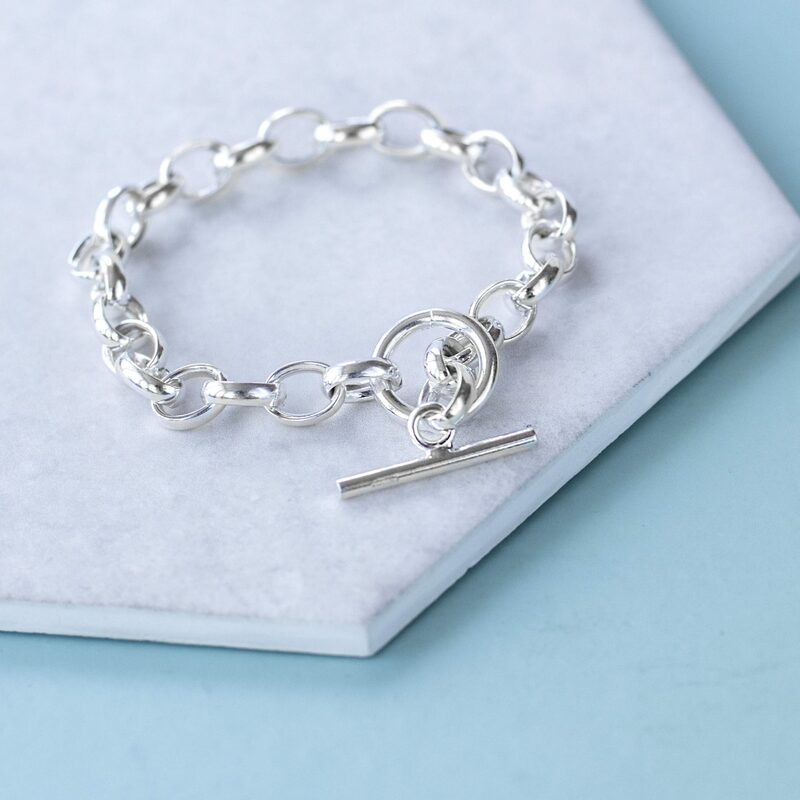 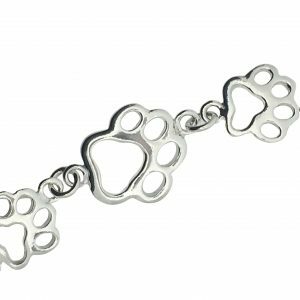 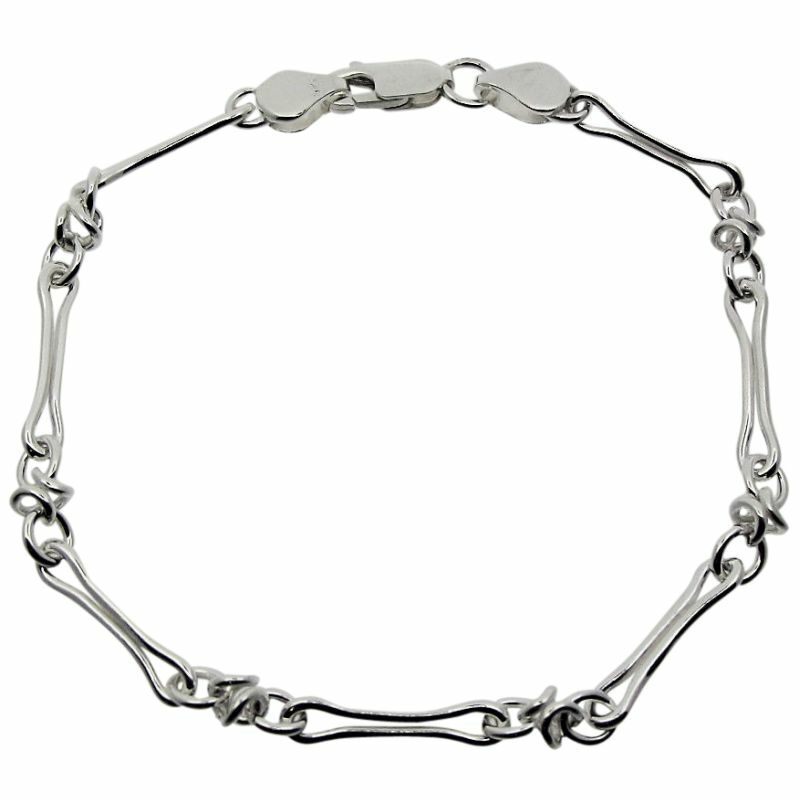 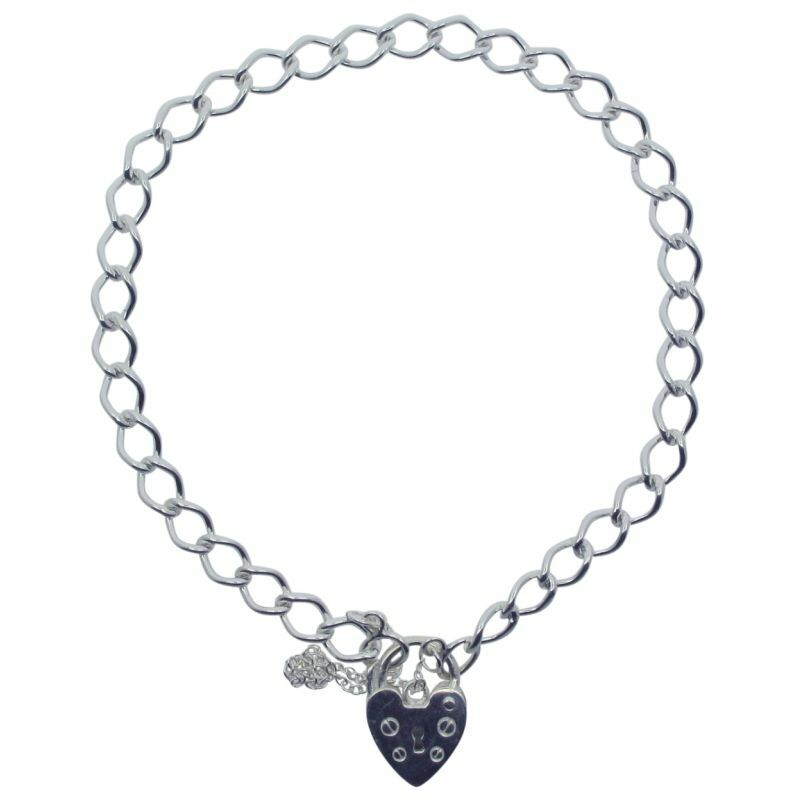 Cute and eye-catching, this wearable sterling silver bracelet features ten individual paw prints. 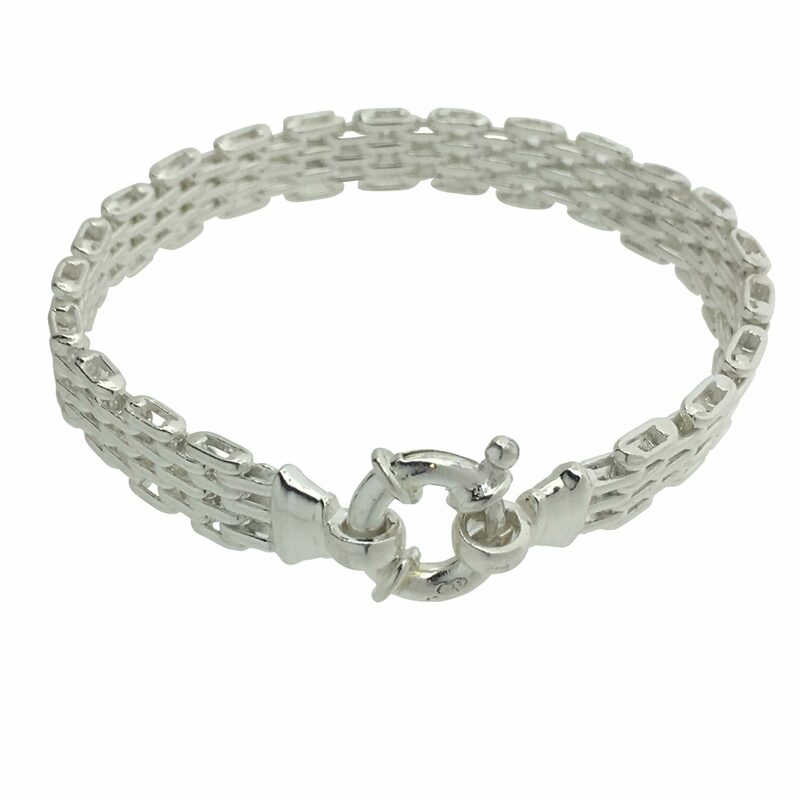 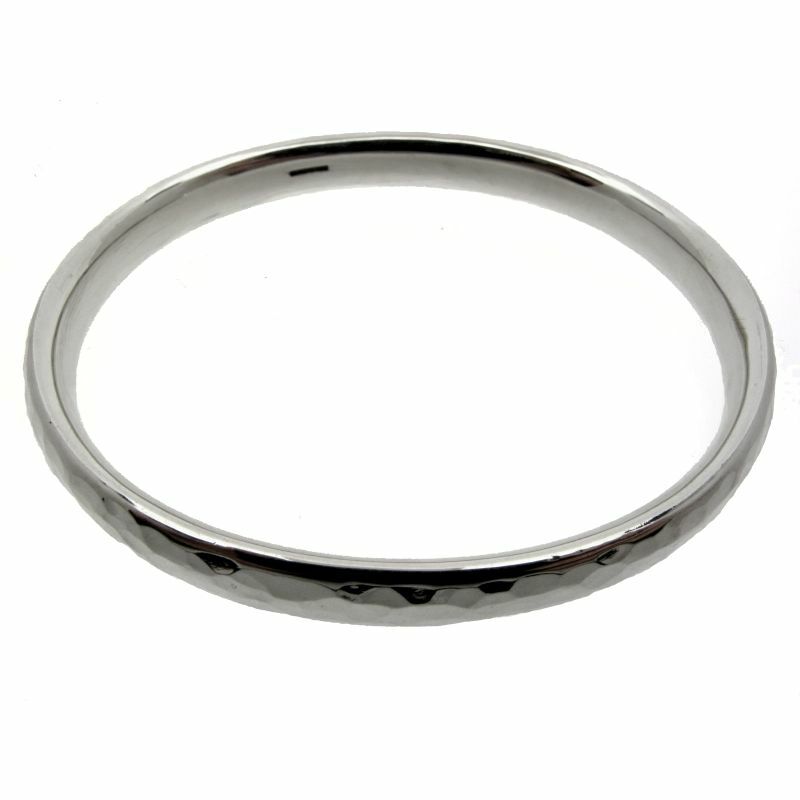 The bracelet measures 12mm (at widest section of paw), and 19.5cm long. 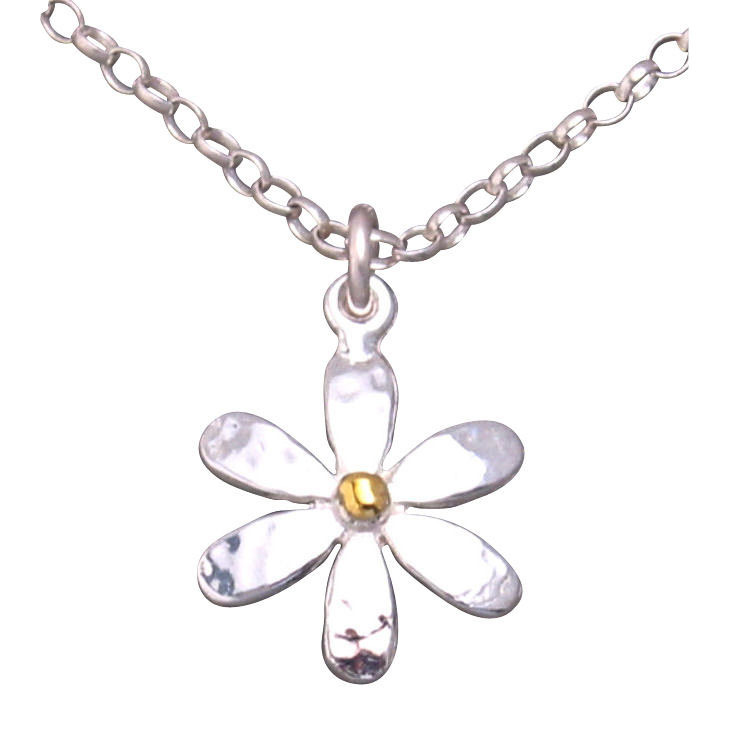 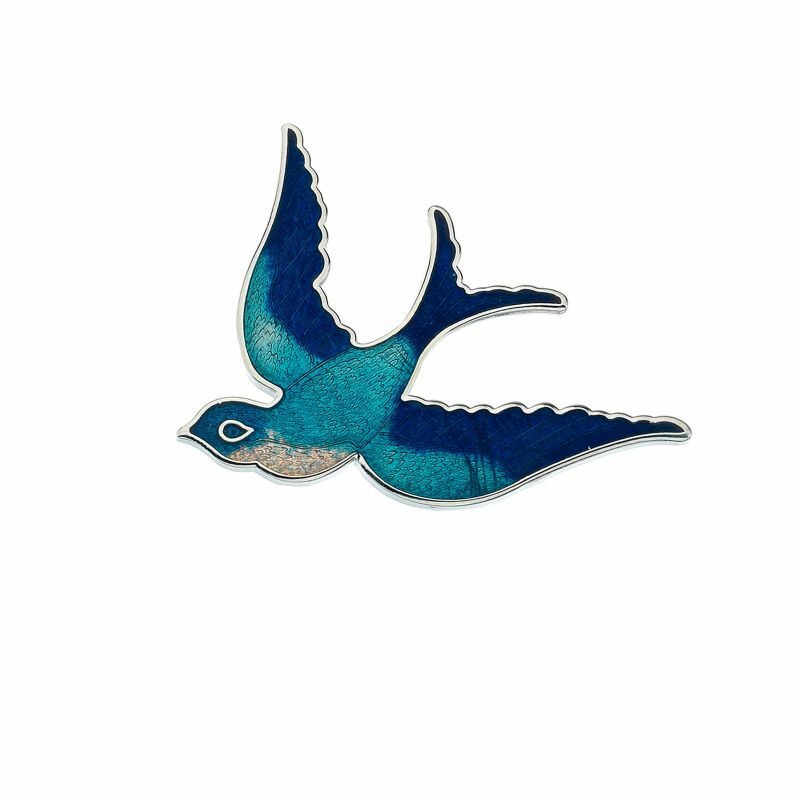 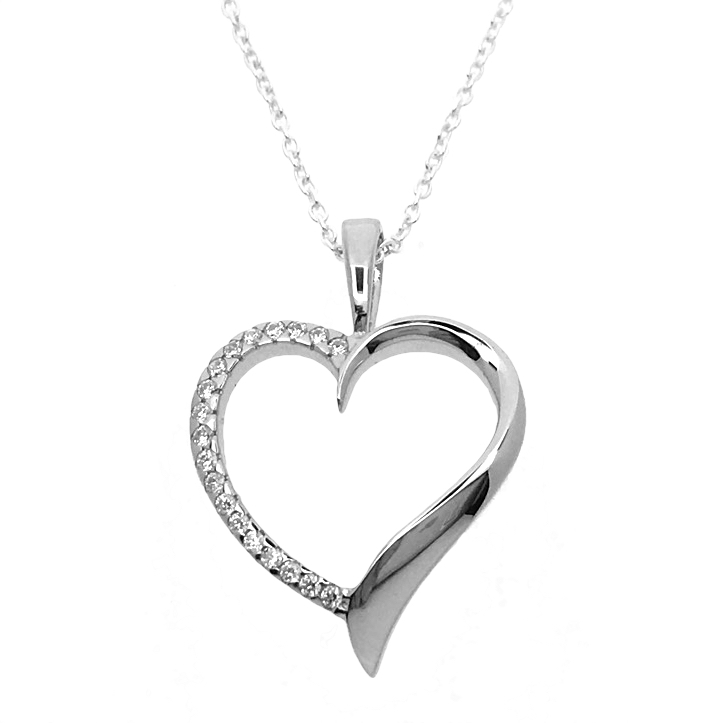 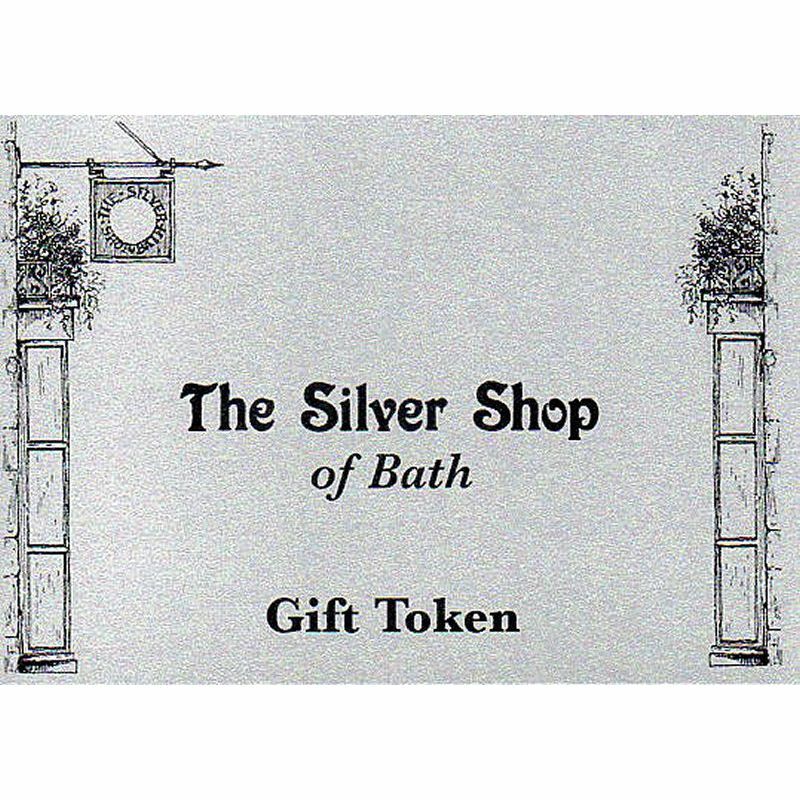 It is packaged in a bespoke Silver Shop gift box.